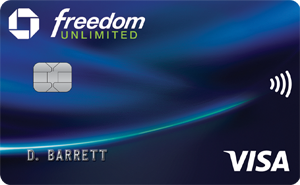 The Chase Freedom Unlimited card offers a great cash back program and introductory APR, but it’s high regular APR is a big drawback for balance transfers. 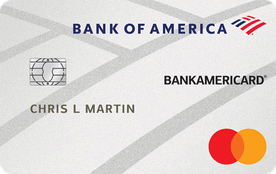 With a relatively low interest rate and a lengthy interest-free balance transfer period, the BankAmericard credit card is a good choice for cardholders with hefty balances. 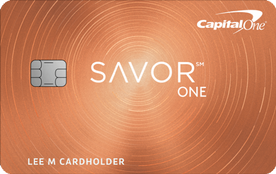 This cash back card for diners features a long introductory APR for balance transfers and new purchases, but cardholders seeking to pay down a balance should beware of the Capital One SavorOne card’s high regular APR. 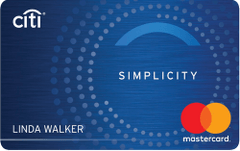 The KeyBank Latitude Mastercard earns high marks for its affordable APR and lengthy balance transfer offer; however, the card’s above average balance transfer fee drags down the card’s overall value. A great card for BB&T bank customers, the BB&T Bright card ranks high on our list of balance transfer cards thanks to its ultralow APR and lengthy 15-month interest-free balance transfer promotion. 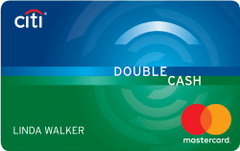 One of the best cash back cards on the market, the Citi Double Cash card also offers one of the longest 0-percent balance transfer deals around. This affordable balance transfer card doesn’t offer the longest interest-free promotion, but its unusually low interest rate and zero balance transfer fee could save cardholders hundreds of dollars in charges. With a solid promotional offer and low standard interest rate, the PNC Core Visa card is a good choice for cardholders who plan to carry a balance. 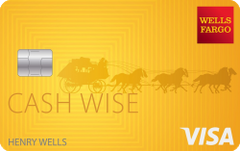 The introductory period for balance transfers on the Wells Fargo Cash Wise Visa Card is on the short side, but the card can help cut costs in other ways thanks to a large sign-up bonus offer and high cash back rate. With an expensive balance transfer fee and a stingy 6-month introductory promotion, this overrated rewards card ranks low on our list of balance transfer cards.